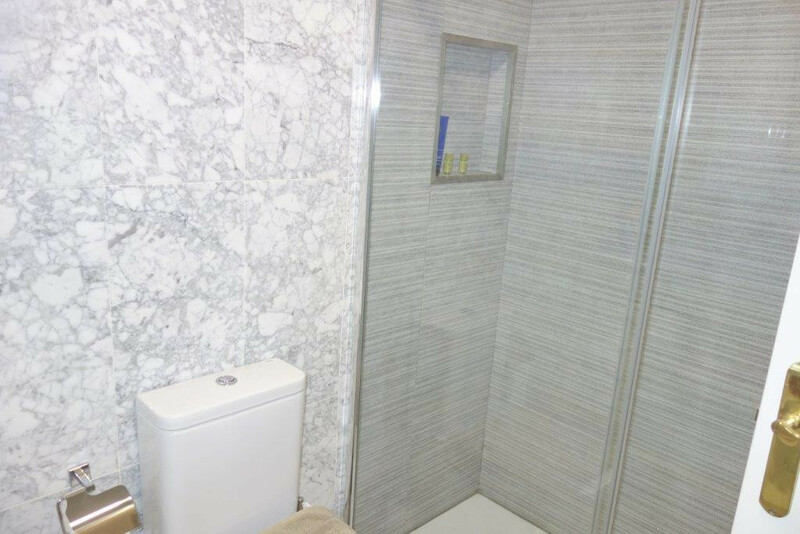 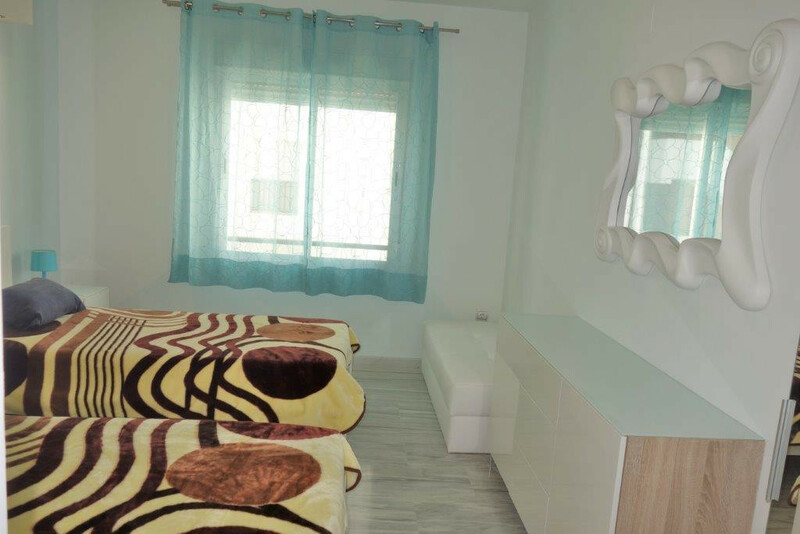 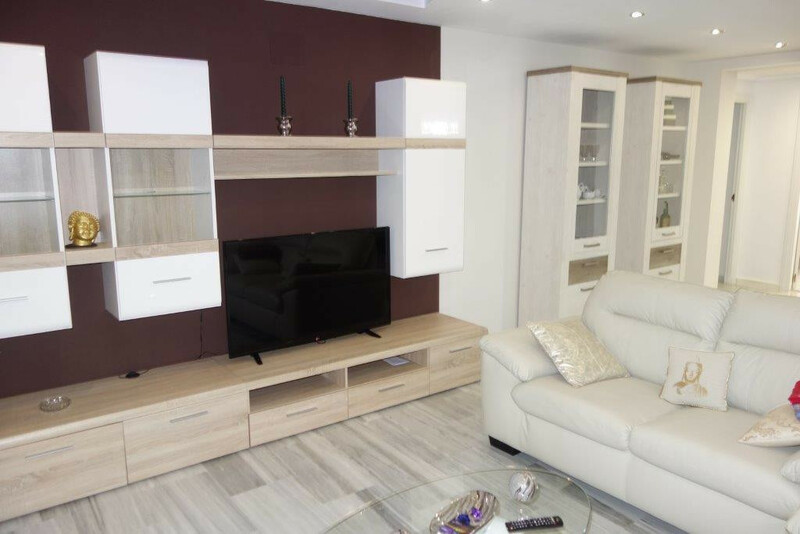 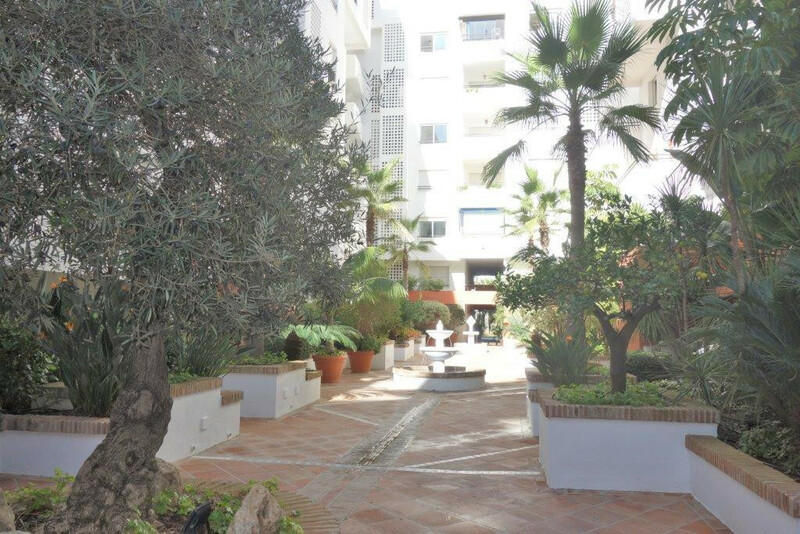 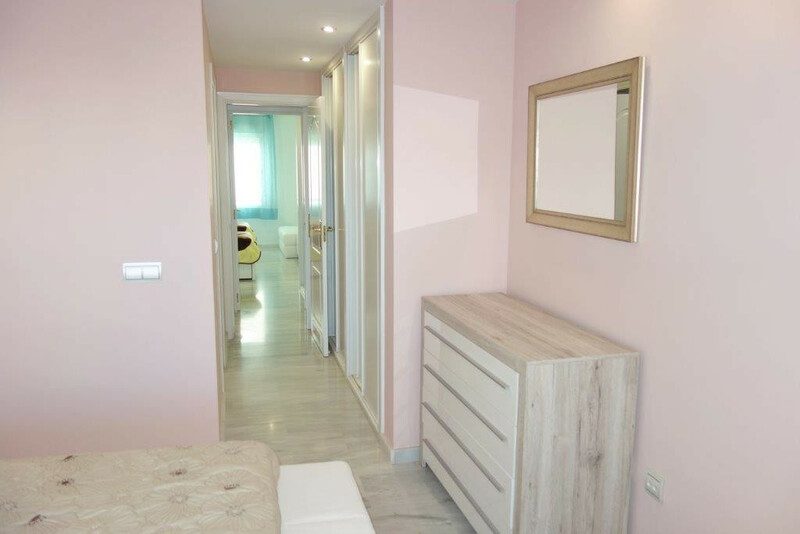 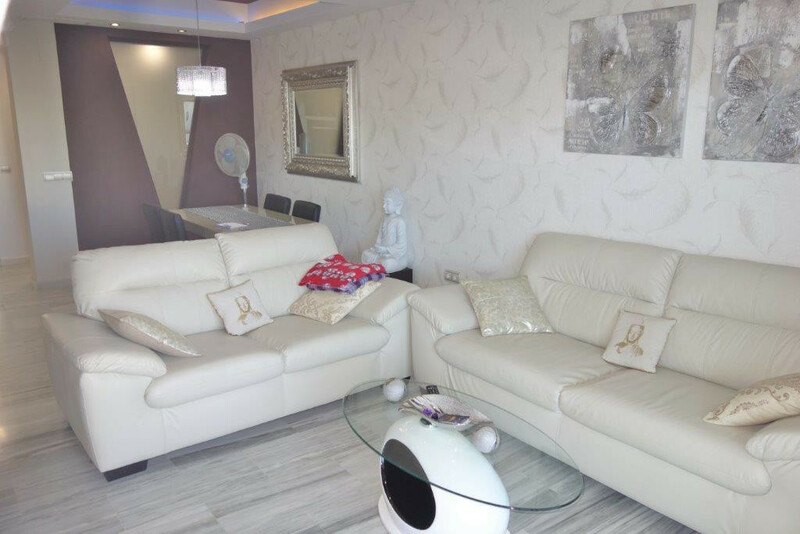 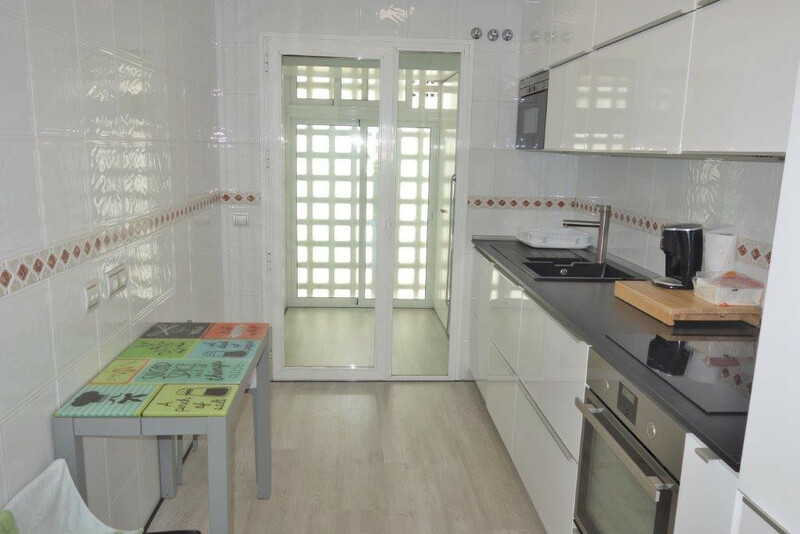 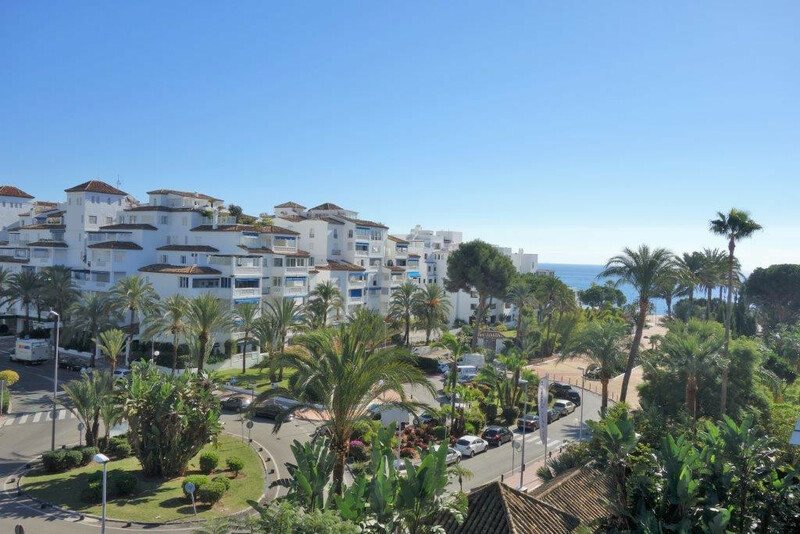 EUR 475000 Puerto Banús Costa del Sol Spain Fantastic apartment in a very well located urbanization in Puerto Banus, walking to the beach. 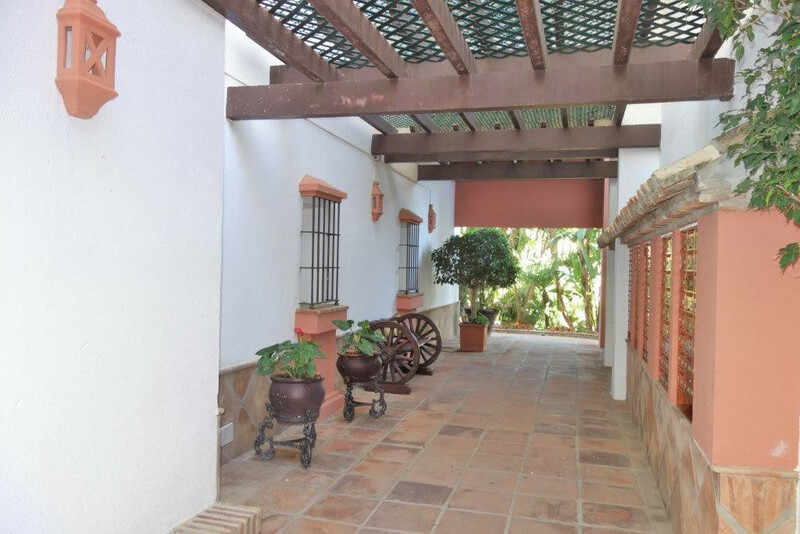 Very close to the best boutiques, restaurants and shopping centers of the port. 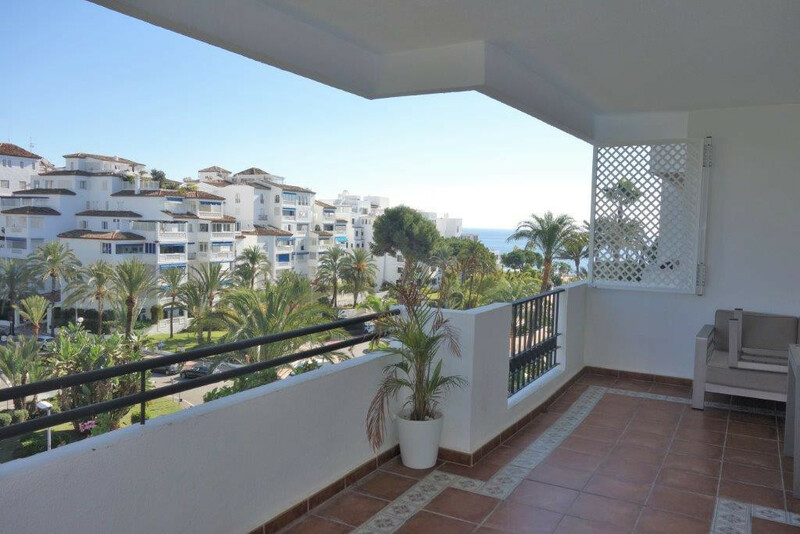 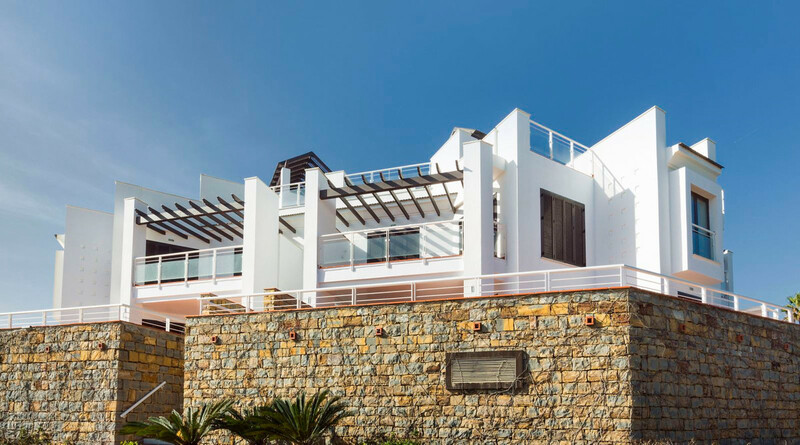 This property consists of a large living room with beautiful views of the sea and the mountains, the kitchen is fully equipped. 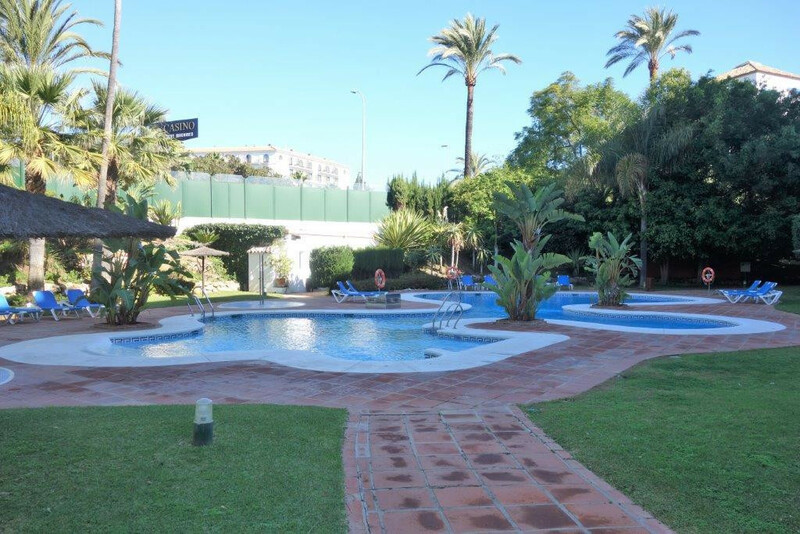 It is a private complex with swimming pool, paddle court and a very nice mature garden. 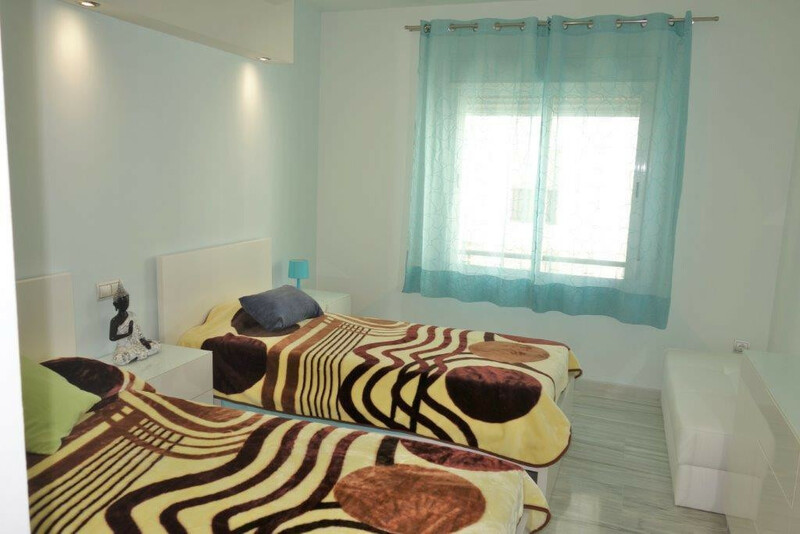 Features: Air conditioning, garage, 24 hour security, paddle, pool. 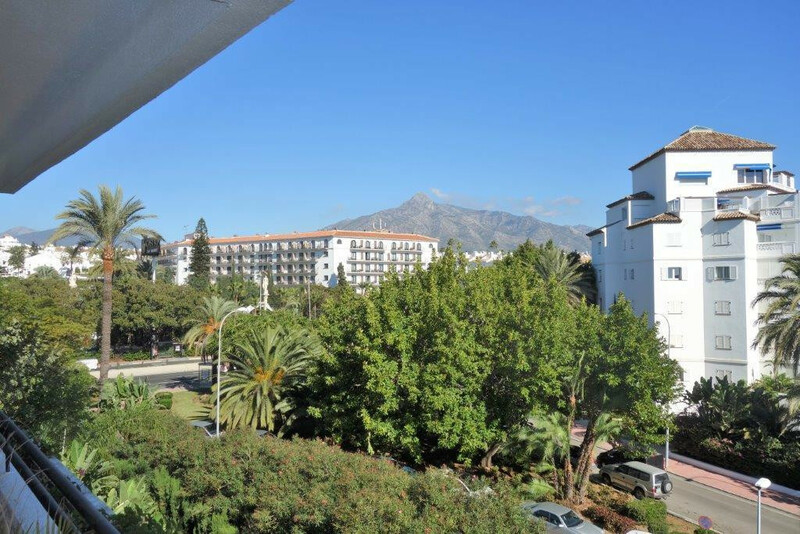 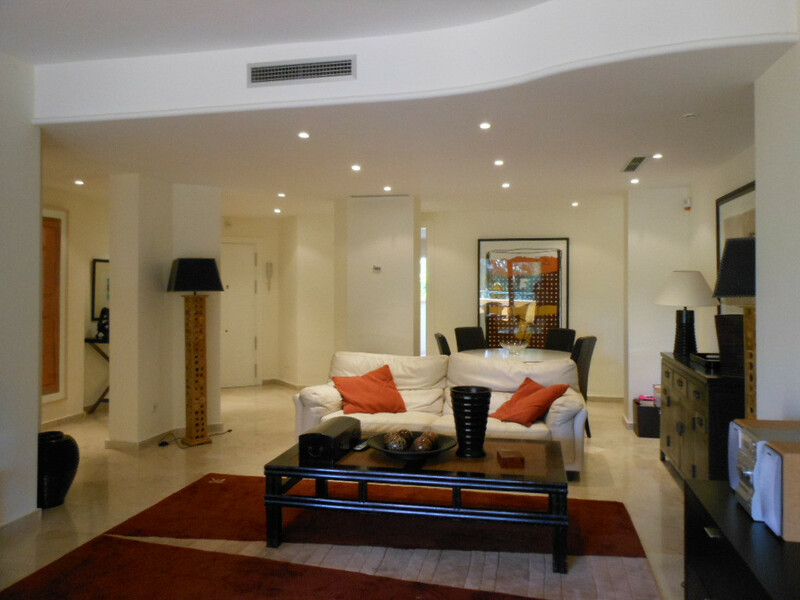 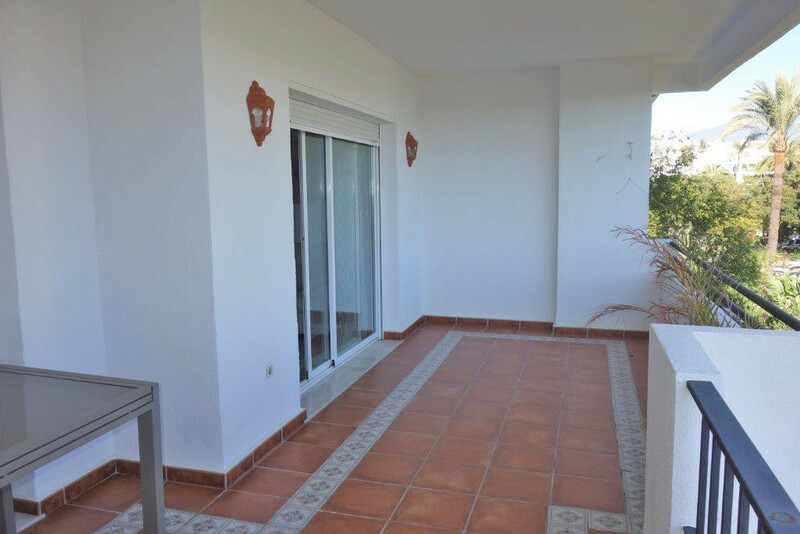 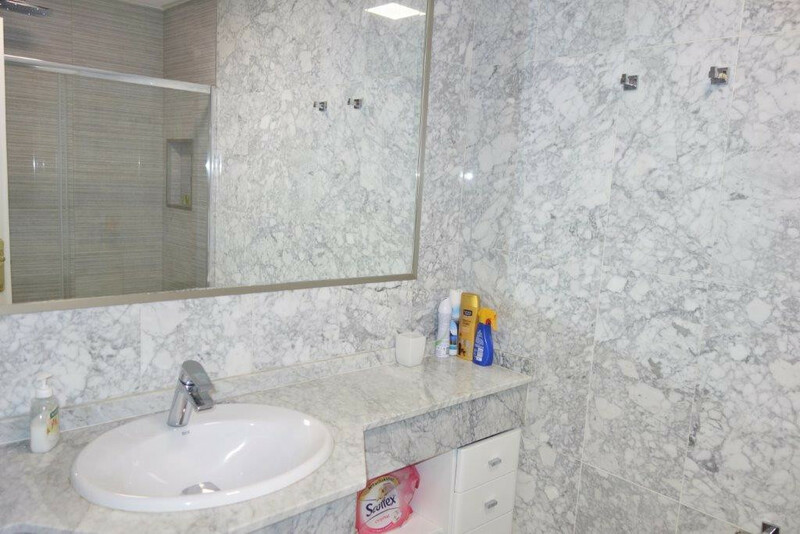 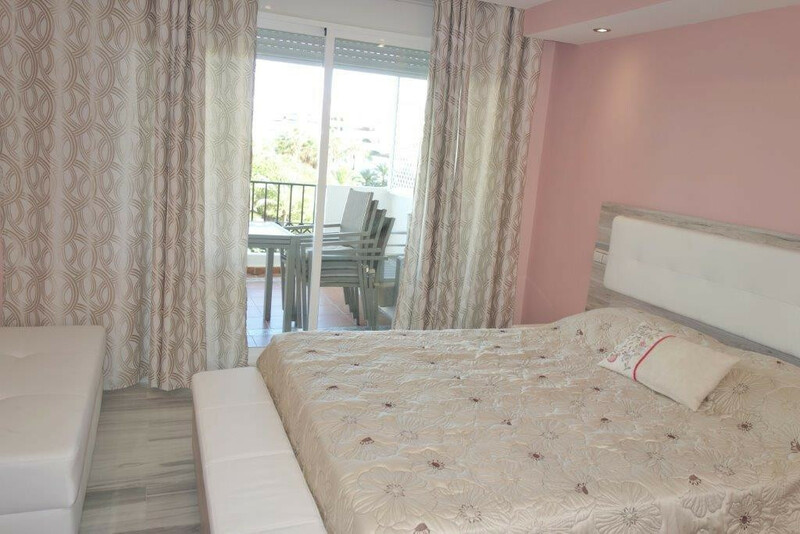 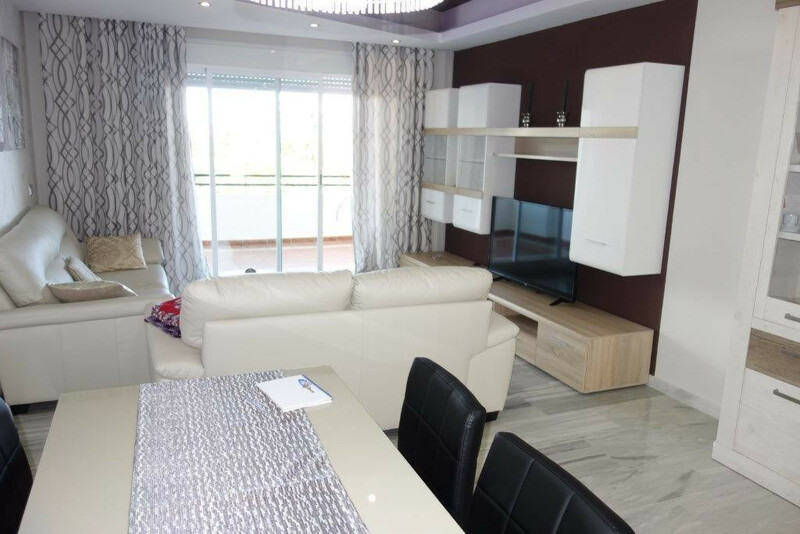 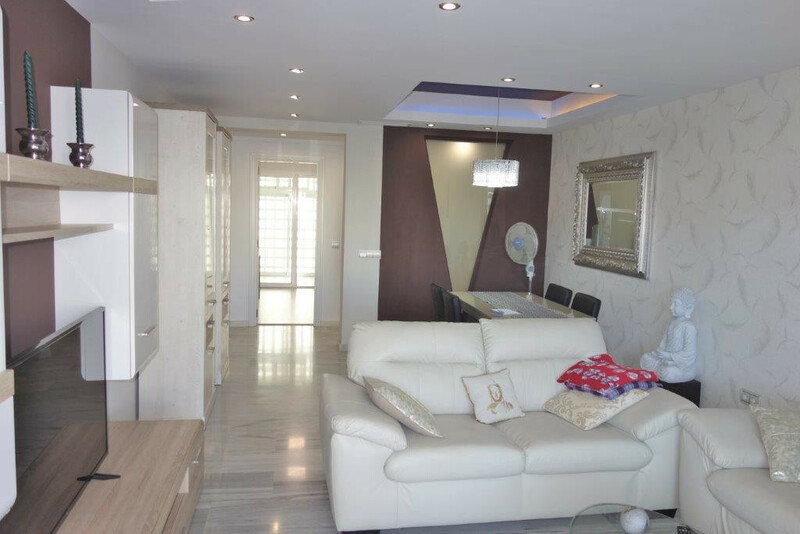 Fantastic apartment in a very well located urbanization in Puerto Banus, walking to the beach. 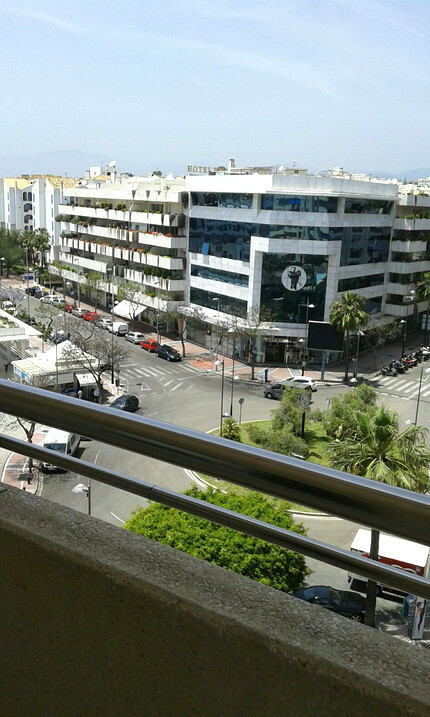 Very close to the best boutiques, restaurants and shopping centers of the port. 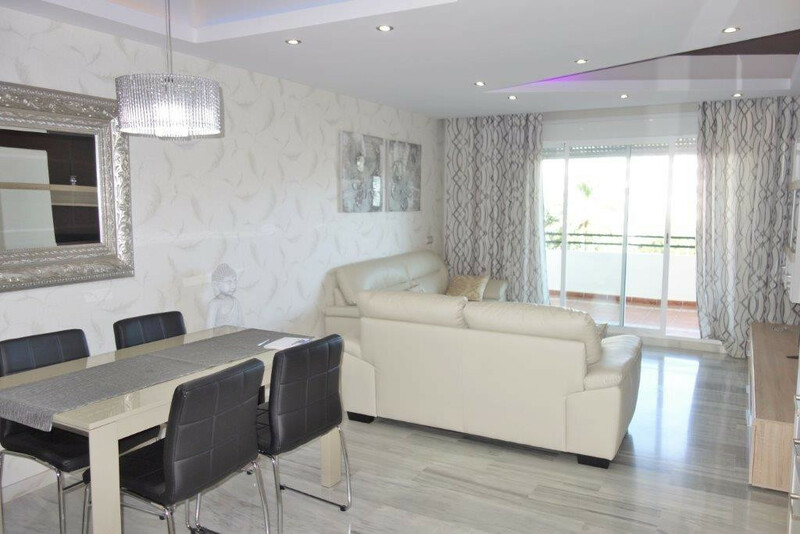 This property consists of a large living room with beautiful views of the sea and the mountains, the kitchen is fully equipped. 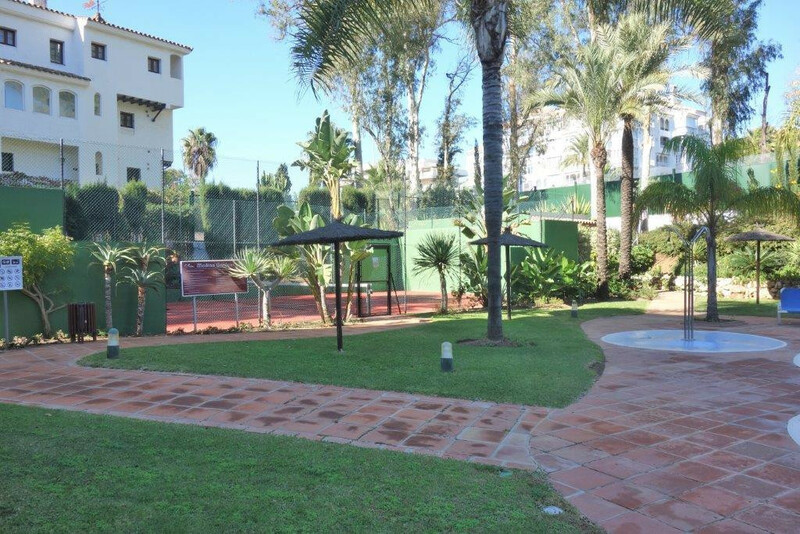 It is a private complex with swimming pool, paddle court and a very nice mature garden. 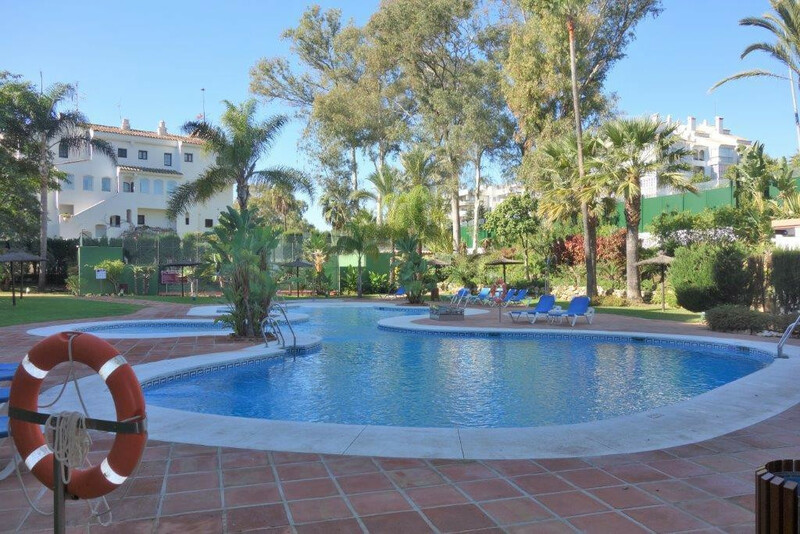 Features: Air conditioning, garage, 24 hour security, paddle, pool.